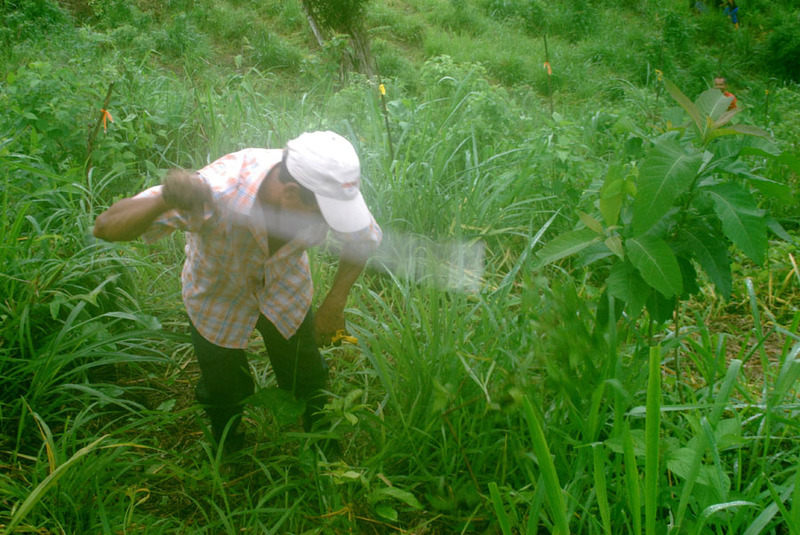 Tree farming is a way in which tropical land owners may earn a living off of their land while conserving biodiversity. Cattle pasture, although common, is an inappropriate land use for historically forested areas because it destroys forest, the support system of thousands of species, in order to manage for only two species: grass and cattle. 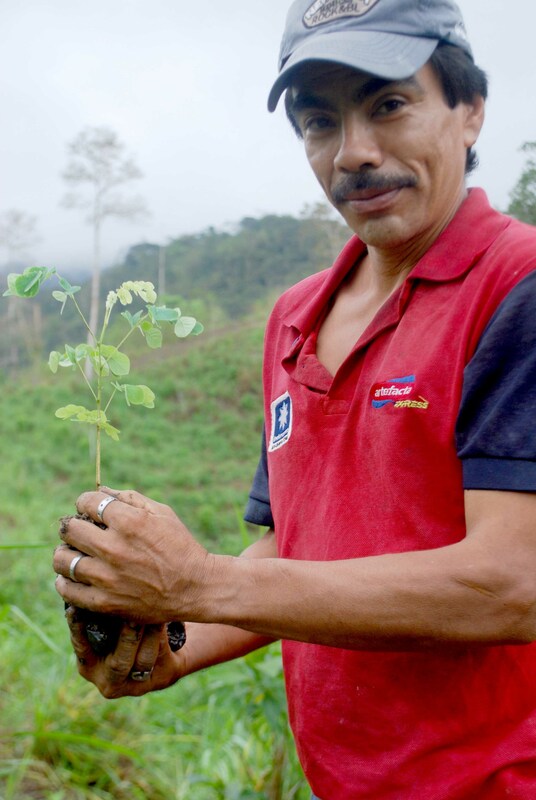 Quite the opposite, the method of agroforestry espoused by TMA is biases to native species, endorses organic polyculture, and establishes forest structure, which in turn supports native plant and animal communities. Pristine environmental conservation is the loftiest goal, but that is not always plausible for landowners. 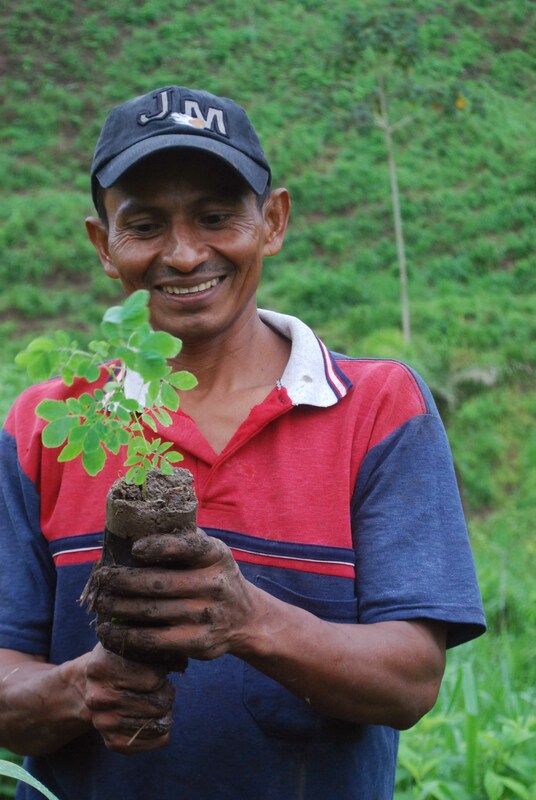 Agroforestry is an effective and practical form of conservation because it shelters biological diversity, generates ecosystem services, and is a viable industry for rural citizens throughout the tropics. 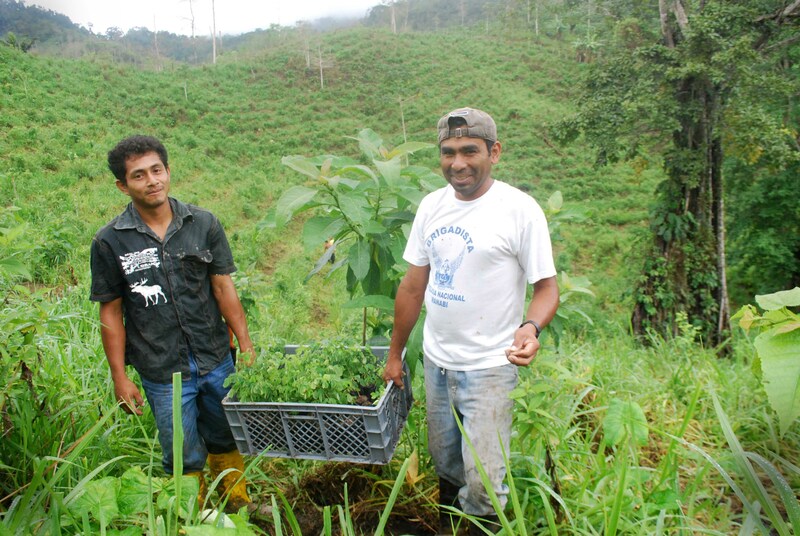 Aside | This entry was posted in Camarones, community outreach, conservation, permaculture and tagged agroecology, agroforestry, building soil, Community, Economics, permaculture, Sustainability, wildlife. Bookmark the permalink.